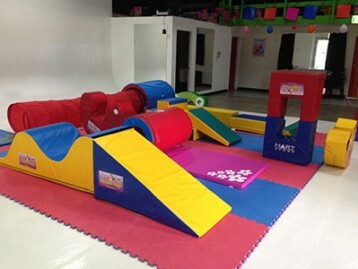 Fabulously Fun, Action Kid parties are available by various packages for children ages 1 to 8 years of age. Action Kid parties are high energy, musical celebrations. Non-stop funky music, interactive games and songs will keeps everyone entertained − including the big kids! We can cater for a large range of special occasions including birthdays, christenings, naming days, corporate functions, fetes, fundraisers and festivals. Each party can be tailored to suit your specific needs. Action Kids supply the venue and the entertainment. We can supply names an contact details of our preferred catering companies and Birthday Cake makers. We certainly can recommend who makes the most beautiful and or the most delicious!